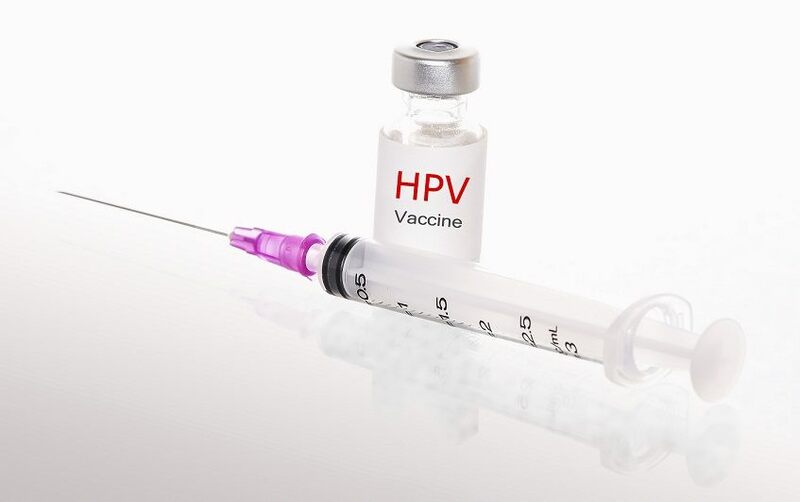 A retracted study linking the vaccine for human papillomavirus (HPV) to behavioral problems in mice has been republished by a different journal. In February, the journal Vaccine temporarily removed the study without explanation, and told the authors the editor had asked for further review. Later that month, Vaccine retracted the paper, citing “serious concerns regarding the scientific soundness of the article,” and “seriously flawed” methodology. In July, another journal — Immunologic Research — republished the paper.